Our pharmacy offers a wide range of prescription drugs, flea and tick prevention, heartworm prevention, and dewormers- all of which are competitively priced. We also carry a variety of prescription diets and treats, supplements, and oral care products for both dogs and cats. 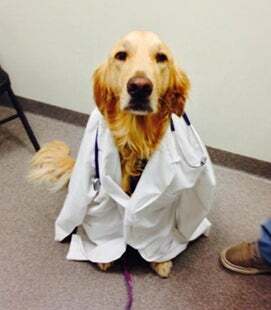 Our doctors and staff are the best resourse for choosing the right heartworm and flea and tick products for your pet!